The VA's Cash-Out Refinance Loan is for homeowners who want to take cash out of your home equity regardless of the reasons. Some choose to pay off student debt, deal with a family emergency, or do some home improvements. In order to do a cash-out refinance, you must be refinancing your primary residence. You must also have enough equity in your home to pay off the current mortgages. The program is limited to 90% of the home's appraised value. So the new appraisal will play a part in determing how much money you can take out of your home. If there is sufficient home equity, you can include your closing costs in the new loan. The VA Cash-Out Refinance Loan can also be used to refinance a non-VA loan into a VA loan. 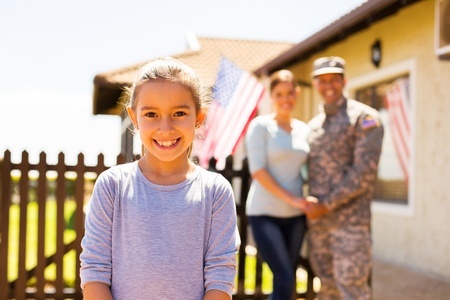 The VA will guarantee loans up to 100% of the value of your home.